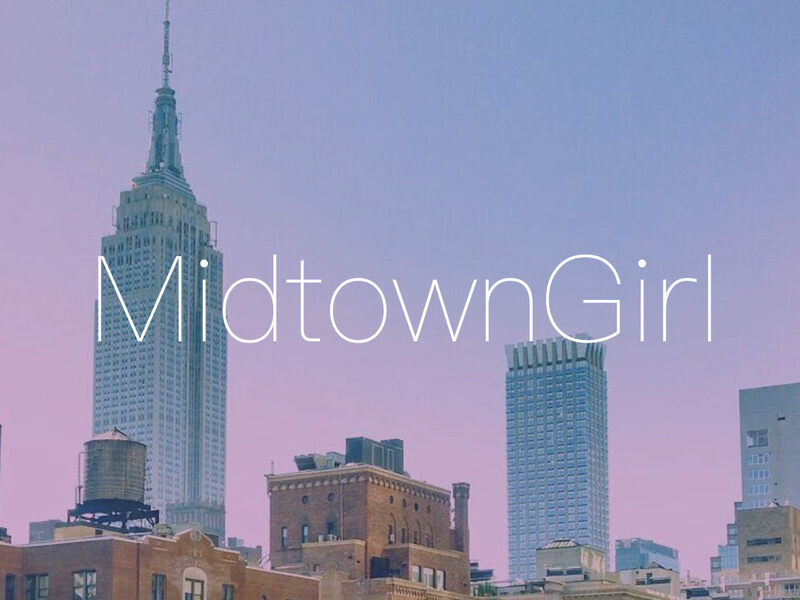 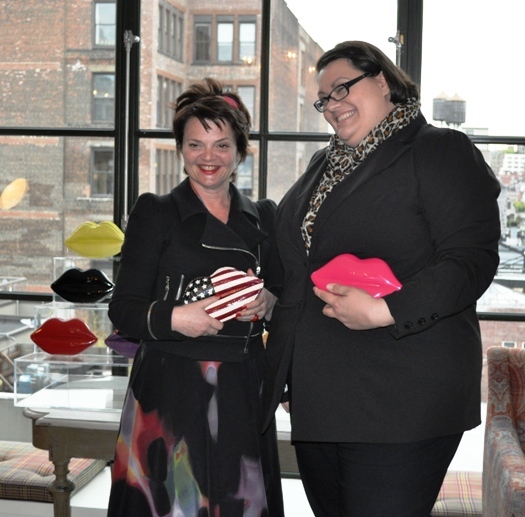 Yesterday I had the opportunity to attend the Lulu Guinness US Web Launch event, held at the uber-chic Crosby Street Hotel in SoHo. 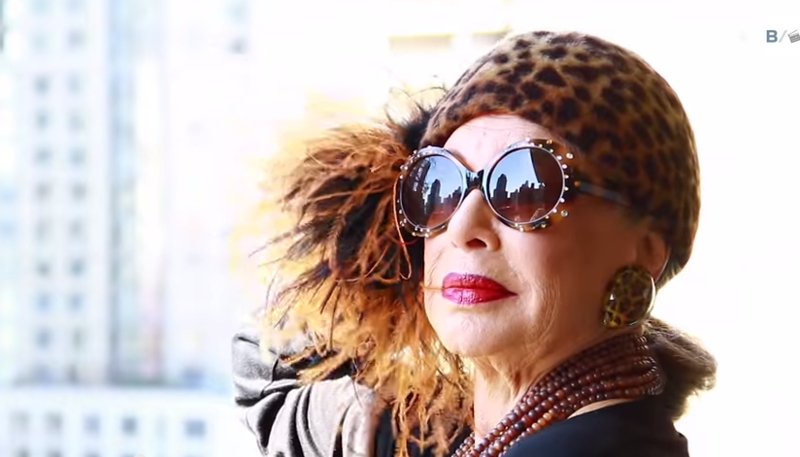 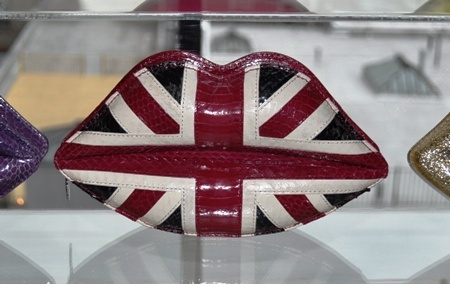 Beginning on April 16, 2010, US residents will be able to purchase the luscious Lulu Guinness line online at www.luluguinness.com. 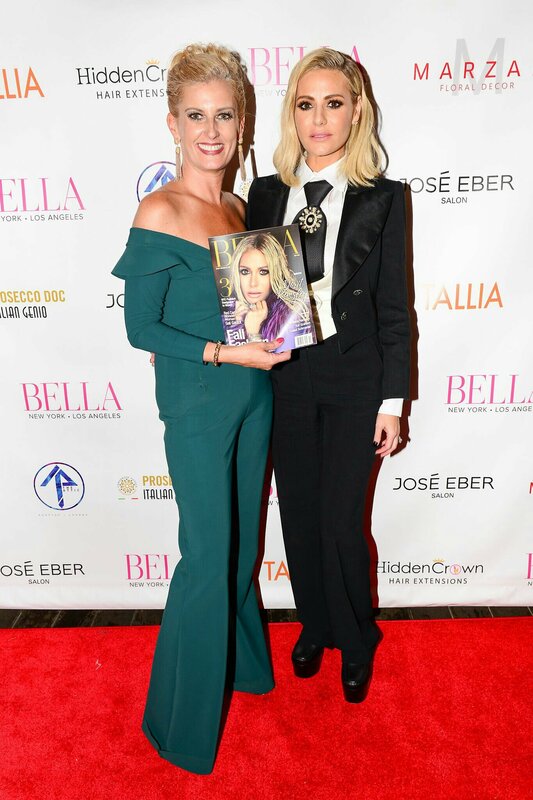 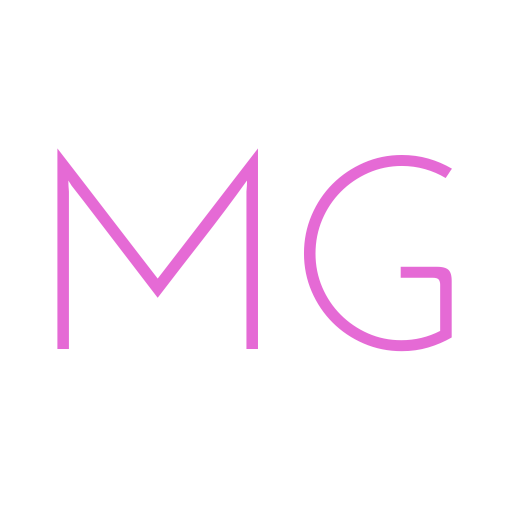 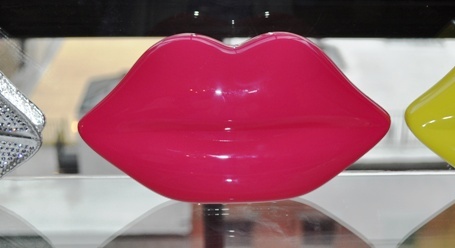 Take a peek at Lulu’s fabulush iconic Lip Clutches – in a variety of delish colors & styles – that we can now purchase online!!! 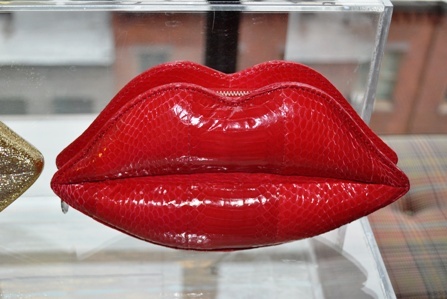 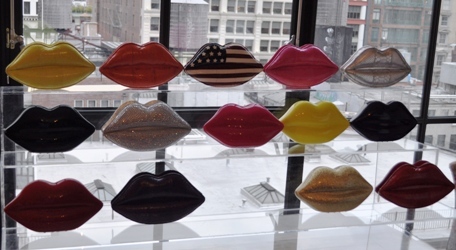 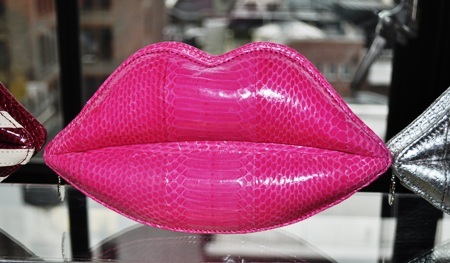 Dahlings…which iconic Lulu Guinness Lips clutch is your fav??? 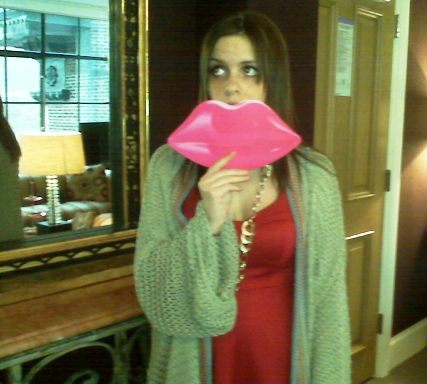 I’ve got a red one that I should use more often! 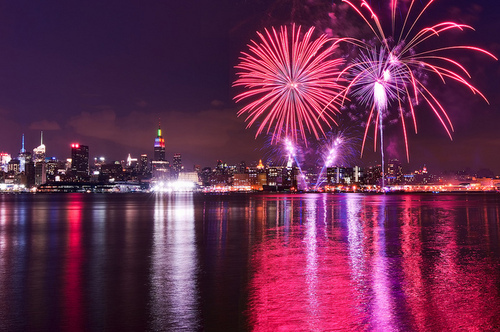 Ooh, what a fun event! 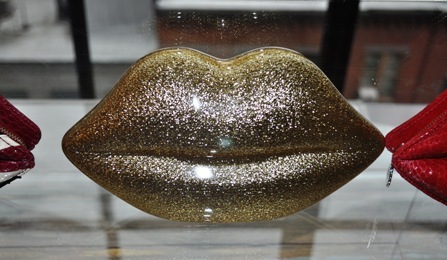 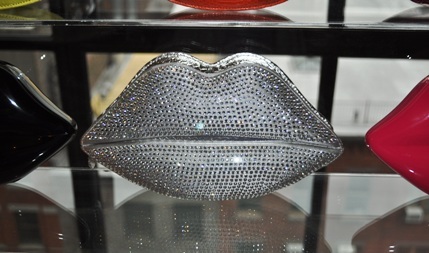 I adore the Swarovski Silver Crystallized Lips Clutch myself; second would be anything in pink!